CHIKARA Don't Go To Sleep! CHIKARA It Came From Beneath the Sink! 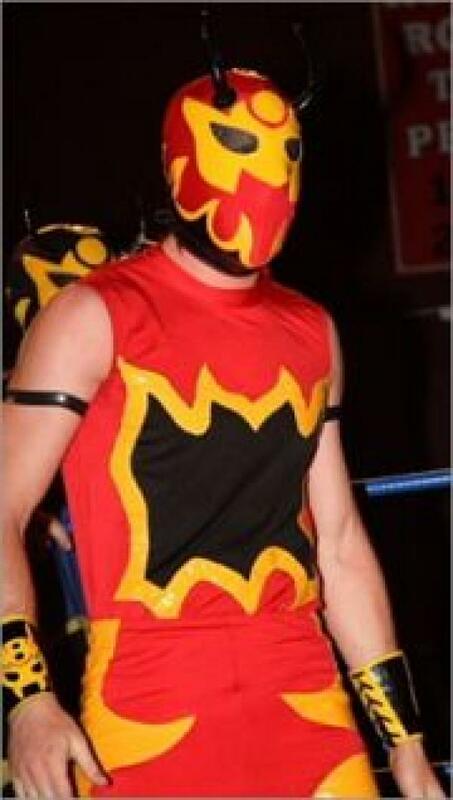 Jul 8th 2017 Fire Ant def. Frightmare "Last Man Standing"